2019 Season Standings are listed under the tab "Age Groups"
Volunteers are always welcome as a Coach, Assistant Coach, Team Parent or Score Keeper. Volunteer forms are available on our website or from a Board Member or Coach. Bring in your old cleats, bats and helmets and share them with other girls in the community. Last year’s cleats might be too small but they could be just right for a new player. 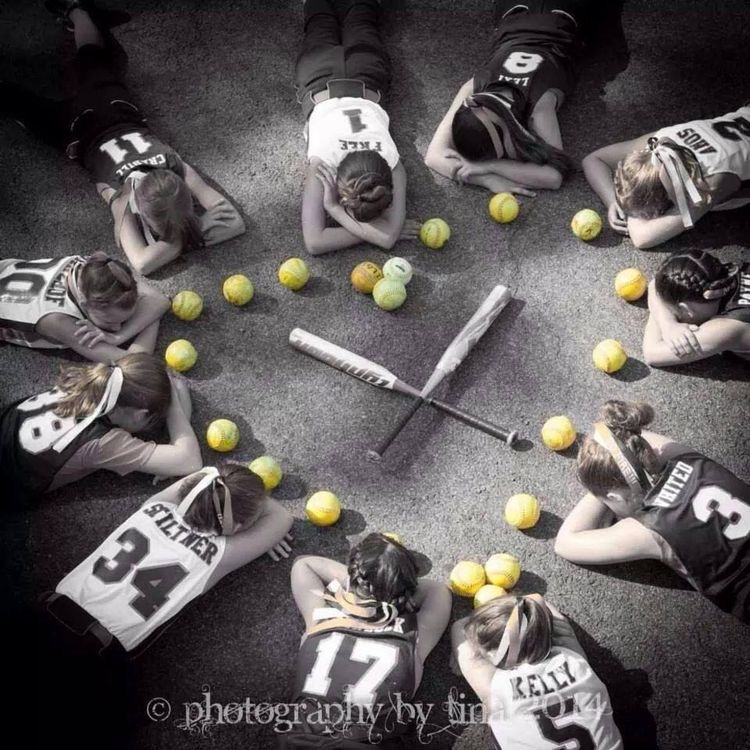 KGSL is a non-profit organization devoted to fostering, developing, and promoting fundamentals of softball and the true spirit of sportsmanship to all girls ages 5-16. Our league operates on money generated by player registration fees, concession stand proceeds, and the generous support of local sponsors. Interested in Sponsoring KGSL? Click here to find out more.